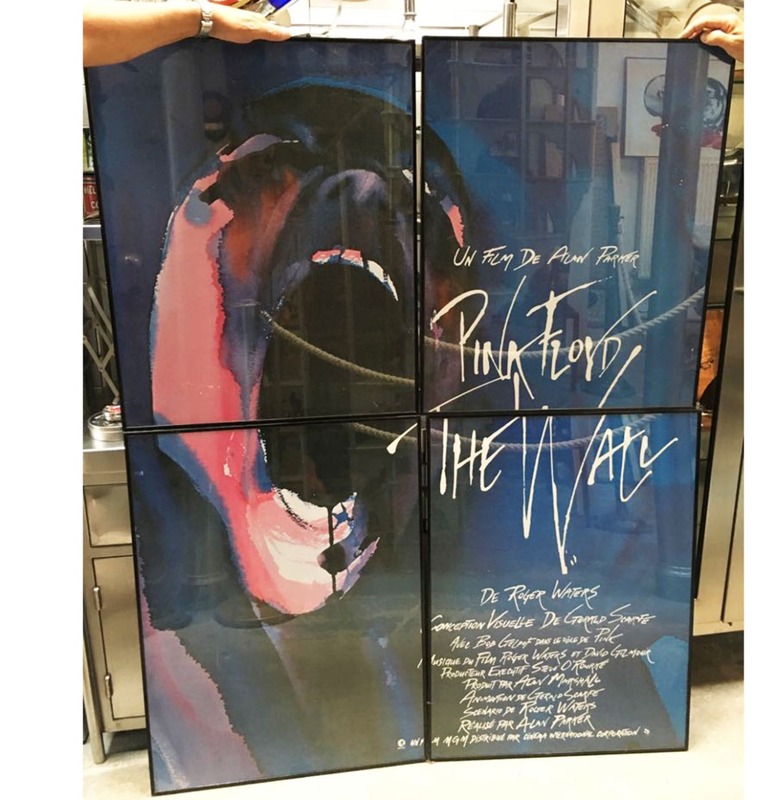 Pink Floyd Poster listed in 4 parts. Used to hang in the Ritz in Paris. 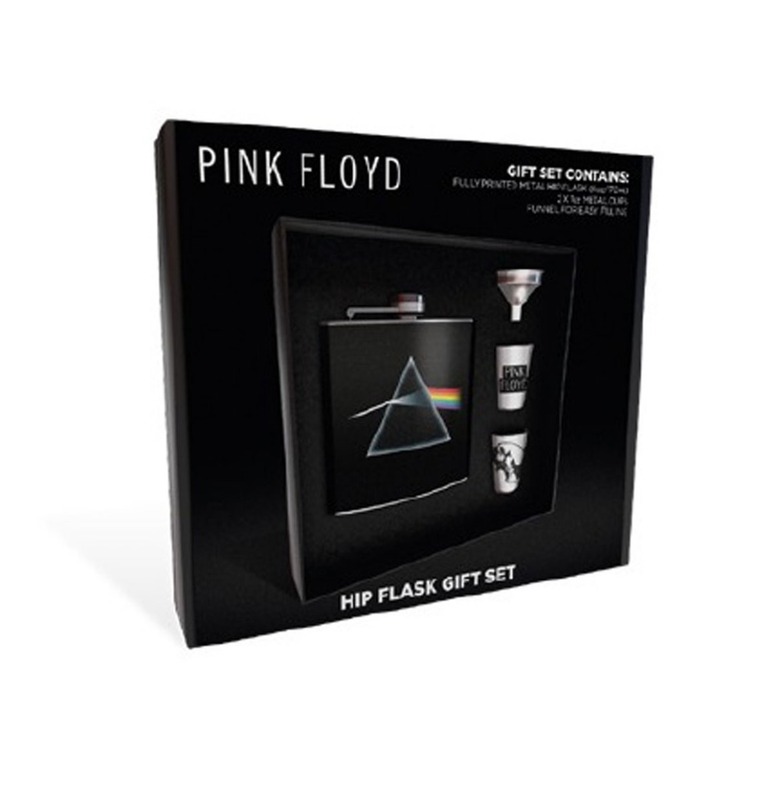 Very Awesome collectors item.